What makes the Noah Project successful? NEW YORK, NY / ACCESSWIRE / January 11, 2019 / Almost 1,000 crypto startups failed to survive the bear year of 2018. Low trading volume, unresolved technical issues, imperfect products, and poor ideas impeded them to make progress. What does make a project successful? The list includes effective products, strategic partnerships with major players, listing on cryptocurrency exchanges, and recognition by the government. The Noah Project is one of the few companies, combining all these features, which helped it make great breakthroughs in 2018. The primary goal of the Noah Project is to make the lives of both people and businesses’ a lot easier, as well as foster socio-economic development through cutting-edge technologies. For this purpose, the team is building an ecosystem driven by blockchain and its own token Noah Coin. The company’s solutions will be integrated into several branches: traveling (Noah Resort), infrastructure (Noah City), and finance (remittances). The crypto payments are a key element of the ecosystem and will serve as the basis for the resort and the city. The project team was mainly focused on the payment solutions in 2018. 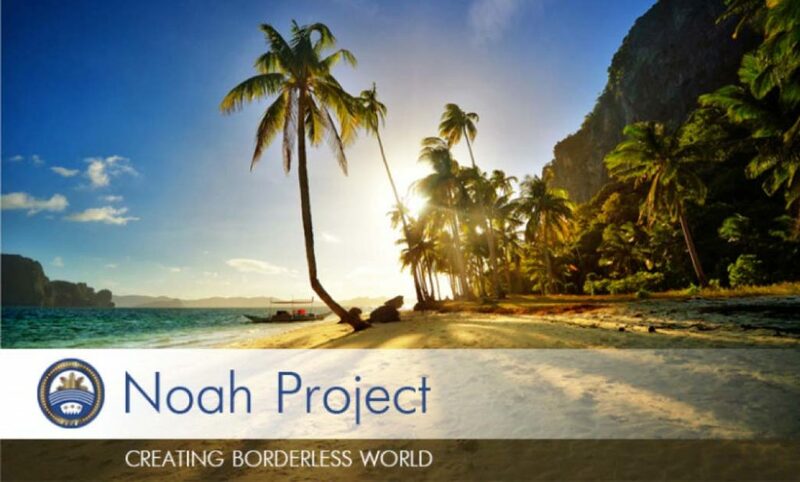 The Noah Project aims to create a blockchain-based remittance system that will allow migrant workers to send money to their families smoother, cheaper, and faster. Using international money transfer services, expats have to pay huge commissions: 6%-10% in the Philippines or even up to 10% in Japan. 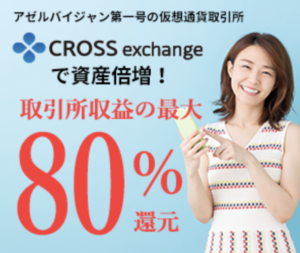 Thanks to Noah’s remittance ecosystem, the cross-border transaction fees go down to 2-3%. In June, the project team introduced a Noah Wallet so that crypto holders could store and manage their digital money in a more convenient and secure way. Users are able not only to send and receive Noah Coins but also a range of other tokens, such as Bitcoin and Ether. Noah Wallet is now freely available in both App Store and Google Store. What about companies? The Noah Project specialists developed solutions for vendors as well. In December, they launched Noah Pay, a blockchain payment application that integrates crypto payments into businesses. Sellers have obtained the opportunity to accept and process crypto payments, which are more secure and quicker compared to bank transactions thanks to the decentralized technology. Furthermore, accepting digital payments will help businesses attract new clients from among crypto adopters. 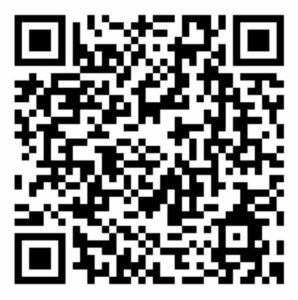 Since Noah Coin is already circulating in the real sector (goods, services, accommodation, etc. ), cryptocurrencies become more available. Moreover, the project’s token is gaining popularity and steadily growing. Having launched Noah Wallet and Noah Pay, the company has achieved the first important milestone and paved the way for construction of Noah City and development of Noah Resort. The alliance with large payment processing companies allow the Noah Project to expand the geographical borders, open new markets, as well as increase the community. Thus, the company signed the Memorandum of Agreement with Dakak Beach Resort in 2017. Noah Resort will become a part of Dakak, where virtual coins will be accepted. It is expected to become the must-visit place for crypto enthusiasts and boost the tourism industry in the region. In summer 2018, the project team entered into the cooperation with PayRemit, which is one of the largest payment gateways in the Philippines. This collaboration allowed the Noah Project to integrate payments in Noah Coin into the PayRemit network. As a result, the Noah Coin holders obtained access to 100+ online stores while the company found new partners. In August, the venture joined CoinPayments, one of the world’s largest processing services, which works in more than 182 countries. This collaboration exposed Noah Coin to millions of customers and vendors internationally. Listing on various cryptocurrency exchanges allows users to easily buy tokens and become members of the Noah ecosystem to benefit from all the opportunities in the future. That’s why the project team has been listing Noah Coin on several trading platforms throughout the year. HitBTC was the first, then Changelly in April, Mercatox, LiveCoin, YoBit, and BTC Alpha in June, as well as Ataix in December. The holders can currently buy, sell, and trade their Noah Coins on the following seven cryptocurrency exchanges: HitBTC, Changelly , BTC-Alpha, Mercatox , LiveCoin, YoBit, and Ataix . The Noah Project intends to continue the work with exchanging services in 2019 to provide Noah Coin owners with even more trading options. 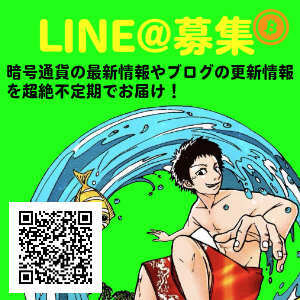 The company has proved several times that it is one of the most important players in the Asian region. In October, the Noah Project hosted the largest and long-awaited crypto event of 2018 – the World Blockchain Festival. 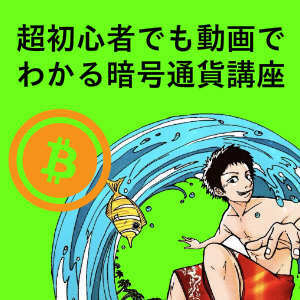 Thousands of visitors came to Japan to meet and listen to various blockchain experts, such as Miguel Cuneta from Satoshi Citadel Industries (SCI), Randy Hencken from Blue Frontiers. The venture was also recognized as a blockchain project by the Philippines’ Department of Science and Technology (DOST), which is responsible for the development of cutting-edge technologies in the country. In November, the authorities visited Dakak where blockchain is being implemented at the present time to get advice, insights, and expertise in this field. There are more local government agencies such as DOST are getting enthusiastic about blockchain technologies in the Philippines. They express their interest in exploring and embracing the capabilities and benefits of its usage. What’s more, the country has already made several important steps in this direction. The government permitted several blockchain startups to operate within the Cagayan Economic Zone Authority (CEZA). It seems the Philippines are ready to take a big leap to the crypto future. The Noah Project confidently reaches the milestones on its roadmap, heading towards its main goal. The venture demonstrated its viability and significance in 2018 and is going to keep it this way in 2019. To learn more about the Noah Project, visit the official website, get in touch with the team in the Telegram chat, and follow the project on Facebook and Twitter.